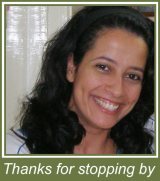 Hi, and thank you for joining my FREE printable gift e-zine. Tell your friends and family, colleagues at work, about my-free-printable-cards.com. My goal is to attract people just like you, and share these printables with many people as possible. I create all these printable cards on my own and provide them to you completely free - It's a lot of work. If you have any ideas, suggestions, questions, feedback or you just want to say hi don't be shy I will love to hear from you!! You will download 2 pdf files. First one contains: Valentine's Day Gift Tags,Note Cards,Bookmarks. The second one contains the Valentine's Day Envelopes. Please read the envelopes' printing instructions for better results. You can also download the pdf printing instruction file here. Everything I write about here I tried at home on my hp printer. 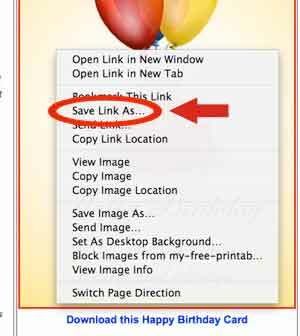 I use here are related to Adobe Acrobat Reader options so there shouldn't be any problems. You can understand that the printing results are up to your printer's abilities. But I can assure you my printer is a simple inkjet home printer and the results I get are wonderful. 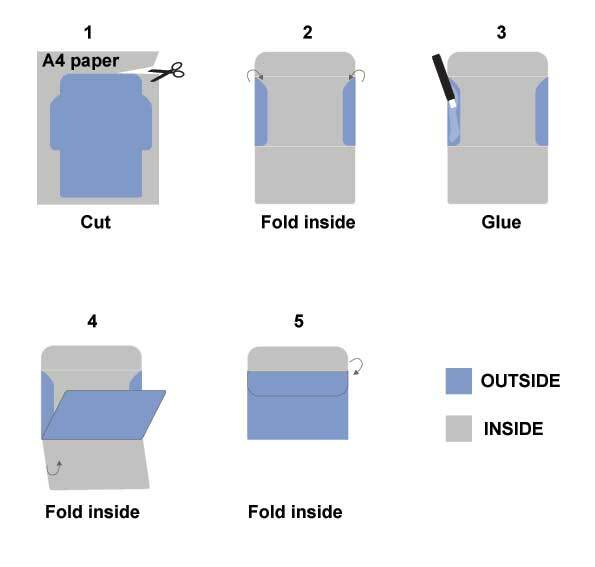 If you tried to print one of my envelopes according to my instructions and you didn't get good results or you have a question or you just want to comment please let me know and I will do my best to help you. Please Note: Place your mouse over the orange words so you can see the screenshots. 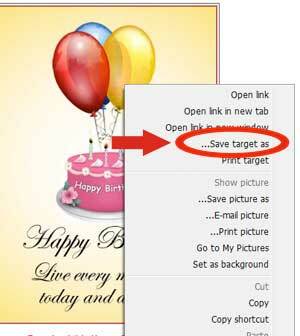 Open the downloaded file with Adobe Acrobat Reader. 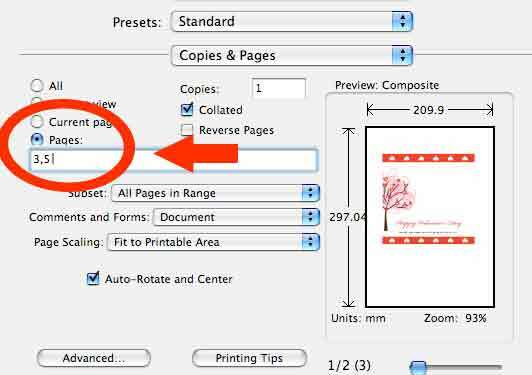 In the Copies & Pages pane, type the page number you want to print. 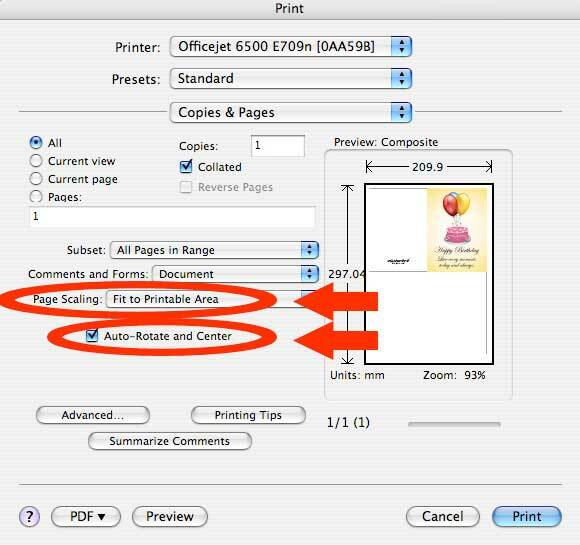 If you want to print more than one page you can type the pages' number separated by a comma.